We are not a registered club and do not have catering or bar facilities. 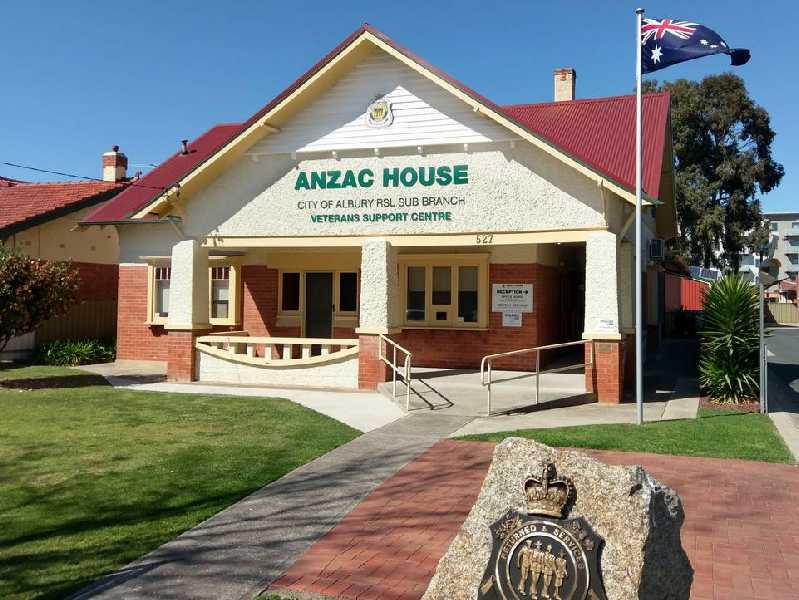 The funds raised are used keep the offices open to continue our welfare and pensions work. 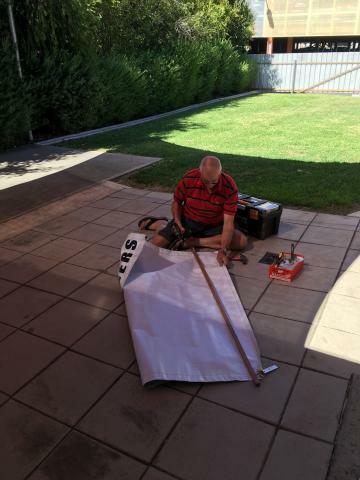 Pictured is our hard at work Vice President Harry Hacking repairing and cleaning the banners that are used in the ANZAC March. A big thank you to Harry for maintaining the banners which form an important part of the march.